Morgan Cars Portugal - Fall in love with driving again. 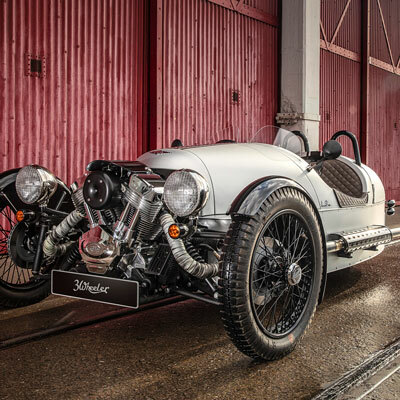 H. F. S. Morgan founded the Morgan Motor Company, Ltd., in 1909 with the design of the Morgan 3 wheeler. The brand gained experience and in 1936 production of the 4/4 model began. Since then the Morgan Motor Company has become known for its charisma, quality finishes and total commitment to craftsmanship. 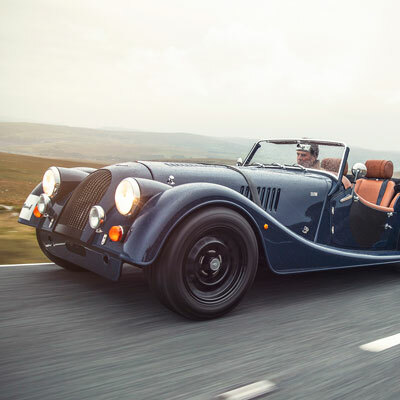 The first Morgan model reinvented. 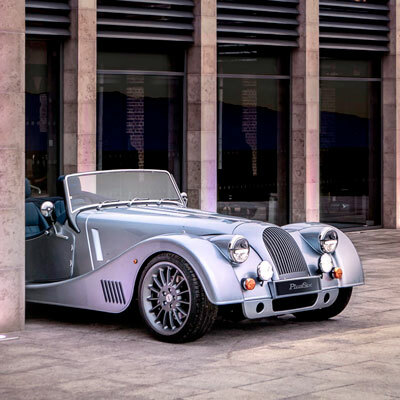 Morgan has been in production for over 100 years and has been represented for almost 30 years in Portugal. 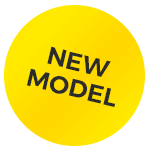 We make it our mission to show our customers it is possible… to fall in love with driving again. The most advanced Technology with timeless Design. 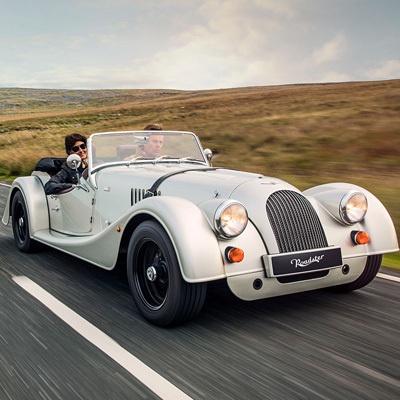 Every Morgan is unique and made to fit the dreams of each person. Talk to us about your dream car, tells us the details and finishes you want: we will be more than happy to produce a bespoke Morgan for you in around three months. The 110th Anniversary Special Edition. See how a Morgan is built. 4 minutes about the art of manufacturing a special car.